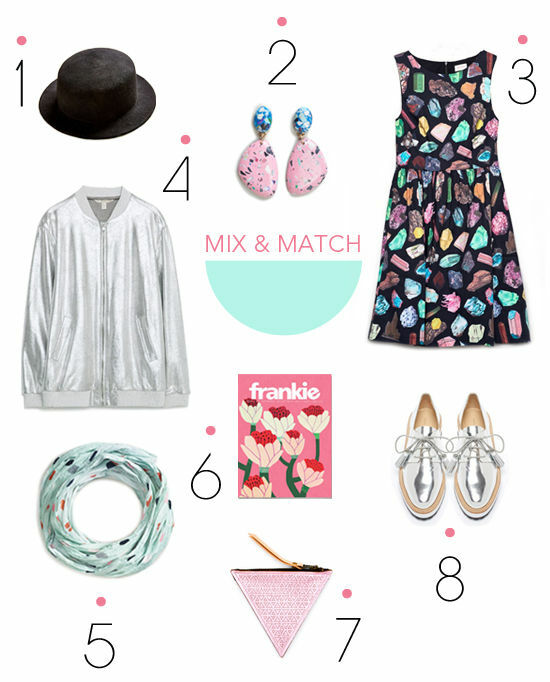 Such a fun round up, that bomber jacket is on my list! Loving all these metallics! Those shoes are maaaaajor heart eyes! I am such a fan of the metallic! love those! Yes to that dress! I have the matching raincoat!